Tampa Police is searching for a man and a woman who brought a child with them, during two robberies. TAMPA, Fla.- The Tampa Police Department is searching for a man and a woman who brought a child with them, during two robberies. The crimes happened on October 31 and November 1. The robbers targeted families who live off of Beverly Avenue and Platt Street. According to detectives, the crooks used the same story. Authorities said they told the victims they worked on their roofs years ago, tricking them with the bogus story. Once they gained their trust, they invited themselves into the homes and asked to use the bathroom. 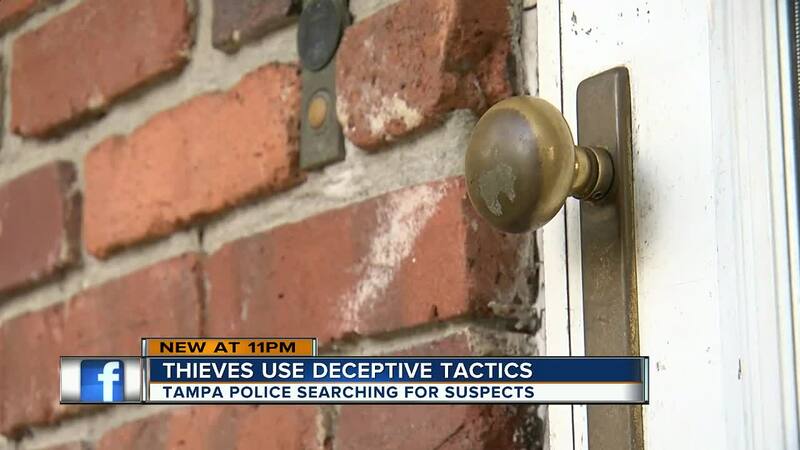 Detectives said the robbers got away with cash and jewelry from one home and prescription drugs from the second home. 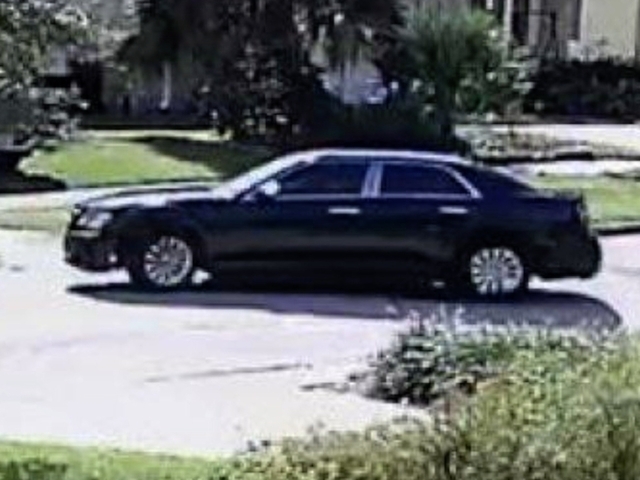 Detectives said the thieves may be driving a black, 4 door Chrysler. ABC Action News spoke to one of the victims, who did not want to be identified for her safety. She said she tried to stop the robbers. “I grabbed her by the front of her shirt, but she got away from me. They ran out. They got in the car. I’m out yelling ‘help, help’,” she said. The victim said she should have known better and not allowed them inside her house. She said she is disheartened knowing there was a child around 6 years old with them who may have been involved in the crimes. She has no doubt the kid was in on the scam. 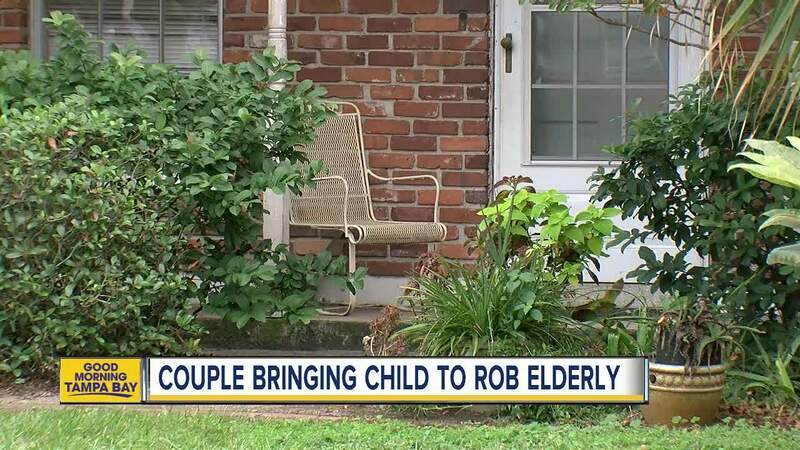 “You work so hard for whatever you have and then you got people out there teaching their kids how to be a robber,” she said. Authorities do not believe there are more victims, but if you think you were targeted, you need to contact the police department. The police department continues to investigate these cases. You can call Crime Stoppers of Tampa Bay with information. The number is 800-873-TIPS.